We’re delighted to have captured your imagination! There’s a registration cost of only £39.99 for Apprentice, Graduate and Pro levels – the Master level is completely free because it’s so well deserved! 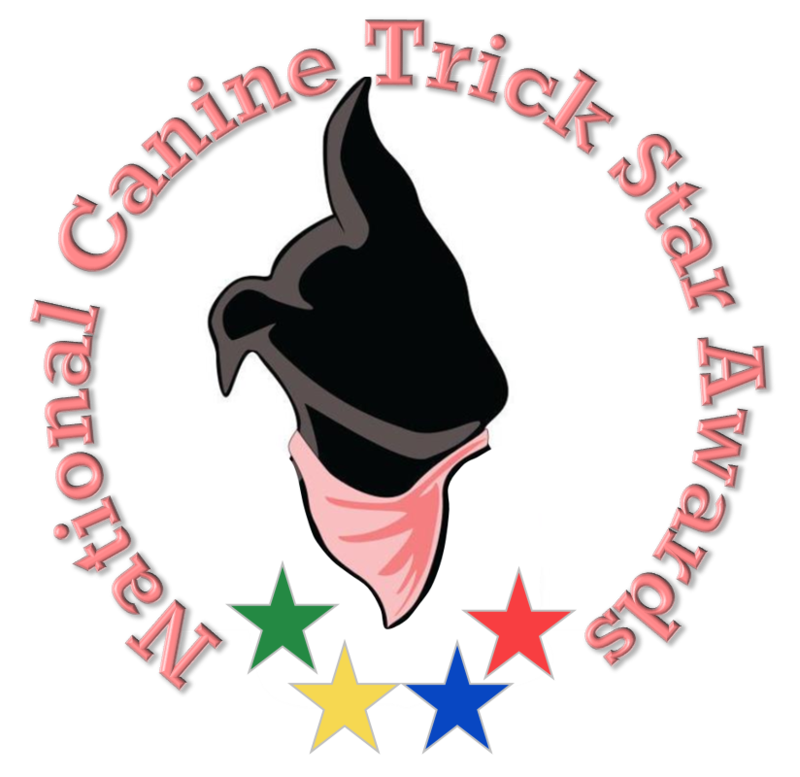 Your registration for each level provides you with: The NCTSA printed Trick Training Booklet which gives step by step instructions on how to train each trick in the level; Facebook group support; email support; training videos; as many tests as you need within 6 months of registering – and a rosette when you pass! The best bit of these awards is that you’ll never be short of help, advice or encouragement – what more could you need? 30% off Apprentice Level – Now only £28! !